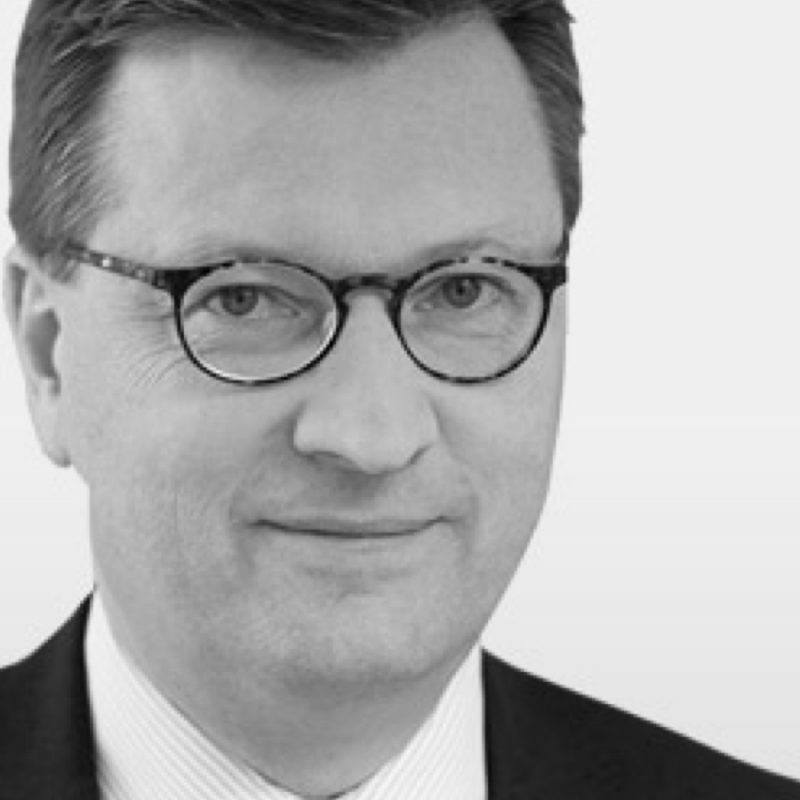 Dr. Nikolaus Breuel is Chairman of the Supervisory Board. He owns long-standing experience as CEO in the field of service. His core areas of expertise are in the definition and implementation of strategic corporate alignment and restructuring. Konstantin Graf Lambsdorff is Deputy Chairman of the Supervisory Board. He is an attorney-at-law and specialist for tax law. For over 20 years, he has served companies and investors in connection with investments, financing and transactions. 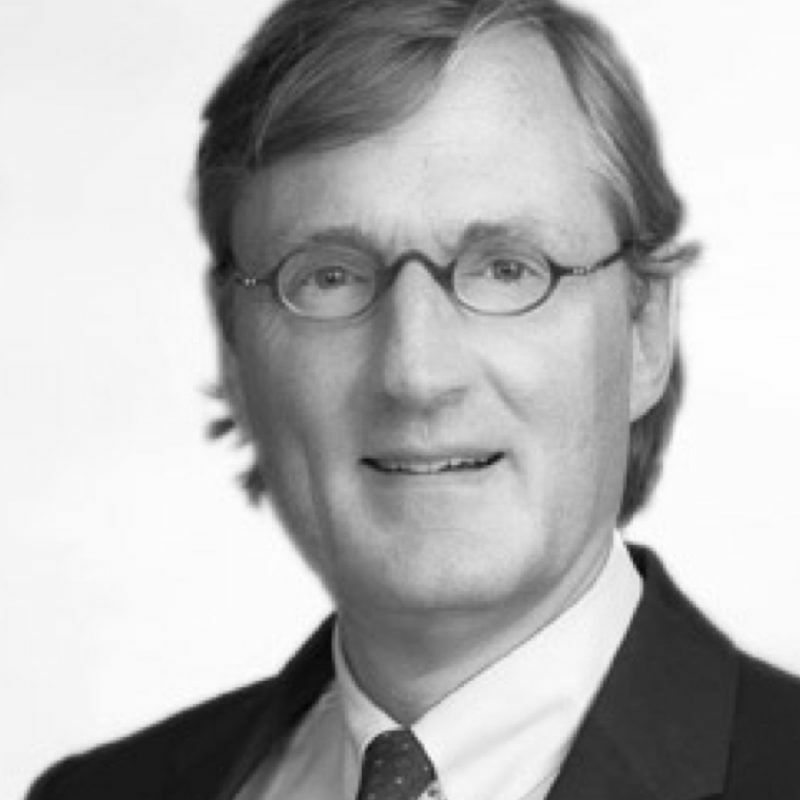 Konstantin Graf Lambsdorff is one of the founding partners of Lambsdorff Rechtsanwälte, a spin-off of a large international law firm that focuses on high-growth companies. 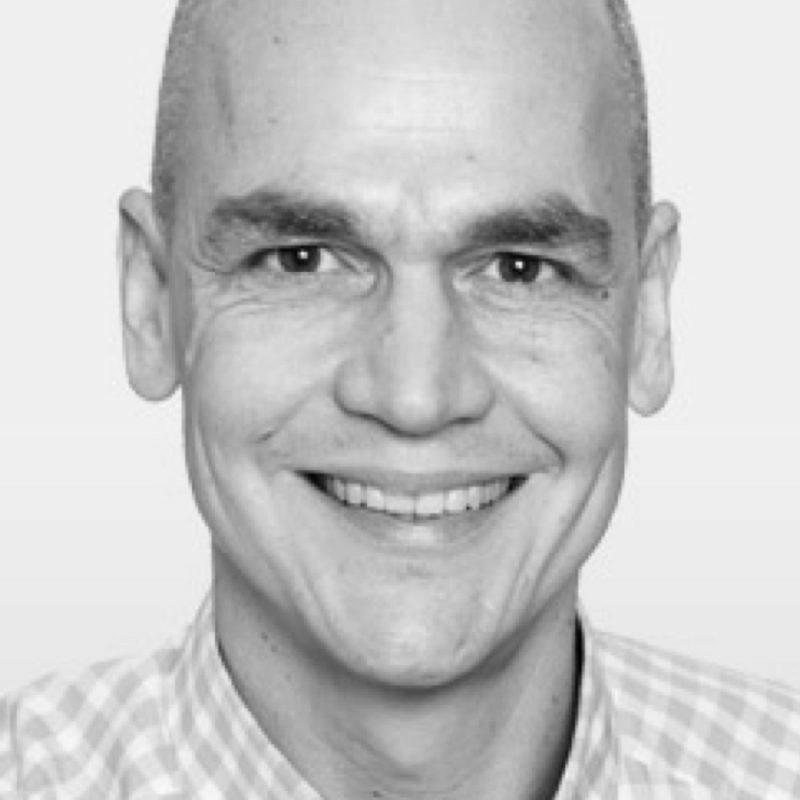 Sacha Berlik is the third member of the Supervisory Board. The entrepreneur and investor is Managing Director EMEA at The Trade Desk. Previously he was General Manager of DataXu, a global leader in programmatic buying (automatic trading of advertising inventory). In addition to the digital agency Oridian (now Ybrant Digital), he set up one of the first Europe-wide online network known as Active Agent and planned the online presence of Sat.1, one of Germany’s largest private television stations. Fascinated by the posibilities of the advertising industry, Dirk Kraus founded YOC in 2001. His idea of connecting users and brands through mobile devices became a reality with YOC. As one of the very first entrepreneurs in mobile advertising, he facilitated in shaping the mobile advertising industry to what it has evolved into today. After completing his studies, at the renowned WHU Otto Beisheim School of Management, Dirk gained several years of experience in strategy development at Roland Berger Strategy Consultants. 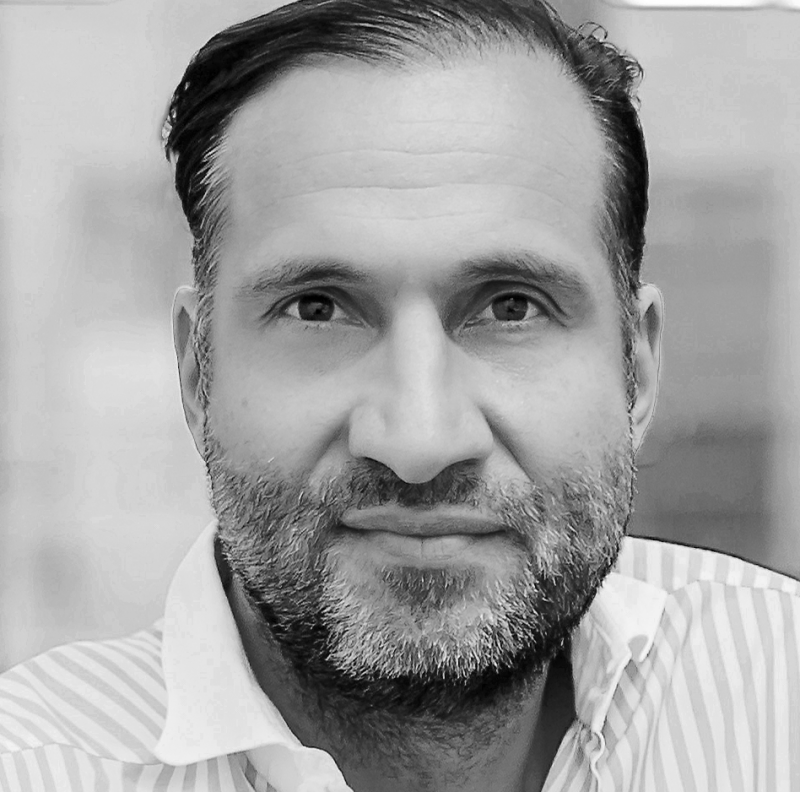 Since then, Dirk positioned YOC as one of the leading providers in the market – his next mission is to establish VIS.X® as the renowned platform for highly effective programmatic advertising. According to Article 19 of the Market Abuse Regulation (Marktmissbrauchsverordnung), the members of the Executive Committee and Supervisory Board of YOC AG as well as all other persons who have access to insider information on a regular basis and who are authorised to execute business decisions have to notify both the company and the German Federal Financial Supervisory Authority (Bundesanstalt für Finanzdienstleistungsaufsicht) when they acquire or dispose of shares or related financial instruments of the company. This also applies to certain persons who are in close relationship with the above-mentioned persons. The company has to publish such information without delay. In accordance with Article 19 of the Market Abuse Regulation (MAR) and the current Corporate Governance Codex in the version of 26 May 2010, YOC AG publishes such releases on its website. Visit our Investor Relations News site for an overview of all Directors’ Dealings.